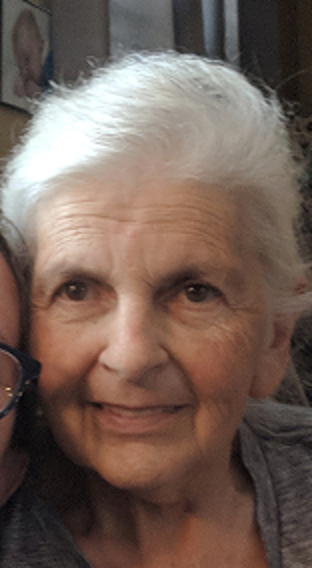 Gloria E. Gardner, 69, of Biglerville, MD, passed away Thursday, August 30, 2018 at her home. Born Tuesday, February 1, 1949 in Rocky Ridge, MD, she was the daughter of the late Donald Fisher and Chloris (Hahn) Fisher. She was preceded in death by her husband Stephen Douglas Gardner, September 21, 2017. She was a graduate of Emmitsburg High School. She was a member of South Mountain Rod and Gun Club of Smithsburg, MD and the Blue Ridge Sportsman’s Association of Blue Ridge Summit, PA. Gloria is survived by daughter, Christina Late and husband Nathan Armolt, grandchildren, Hope and Dylan, sister, Lois Orndorff, brother, Eugene Fisher and several nieces and nephews. Services will be held Wednesday, September 5, 2018 at 10:00am at J.L. Davis Funeral Home, Smithsburg, MD, with Pastor Virgil Cain officiating. Burial will be in Keysville Union Cemetery, Taneytown, MD. The family will receive friends Tuesday evening from 6-8pm at the funeral home. In lieu of flowers, memorial donations may be made in memory of Gloria to a charity of one’s choice. Online condolences may be offered at, www.jldavisfh.com.